B.E /B.Tech M.E /M.Tech. Ph.D M.B.A M.C.A. 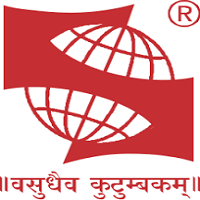 This College is accredited by NAAC A (National Assessment and Accreditation Council) validity is 02 Mar 2020 and the score is 3.42 . Infrastructure is what that is so attractive in my college.This is a place where the way of learning is completely different from other institution as this college goes hand in hand with the technological development providing 100% digital classrooms.The faculty here are generally caring and keen on showing us the path to succeed. Apart from education, The interaction with industry people , placement training and out of textbook knowledge is enhanced here. 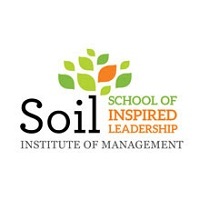 A student is given a lot of opportunities to gain exposure to industries and various sectors. Talking about the infrastructures, the college provide the student with all the necessary things to enhance the skill of the student in his field of study. SMART CLASS teaching method that uses a SMART BOARD helps the professors and students to teach and learn with easy and provides a good level of information for the student to understand the concept. Hostel in the campus is quite spacious and is ventilated well. Food is good, clean water and the sewage treatment is maintained well. I'd recommend this college for the engineering aspirants across the state. Faculties are highly experienced. One can get good industry exposure by working in so many projects offered to the students.Placements are good here. 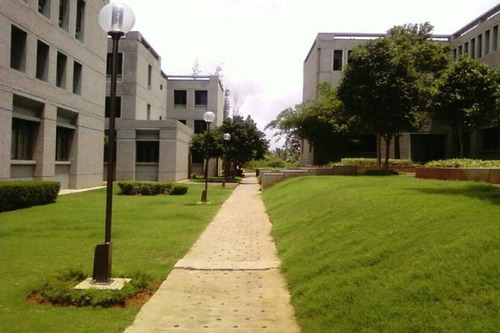 Infrastructure is awesome and facilities like gym ,food court ,hospital are provided in campus. 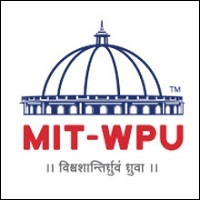 Still better companies with high profile can be bought to campus for placement escpecially for MBA. How many fees for 1semmester including hostel or full amount of payement for four years? What is minimum cutoff to enter to this collage ? Minimum cutoff is 193 for Electronics and Comm Engg. How much is the semester fee for MBA....?and what about the selection criteria for MBA...? What is fee per anum in the college? What is the percentage for entering lateraly in your college? 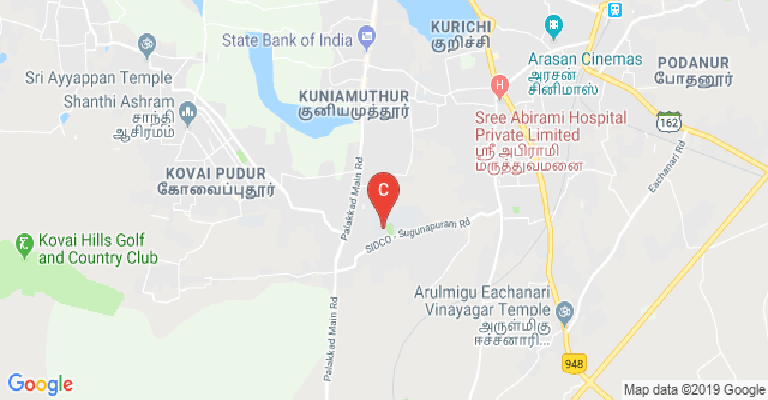 This College is accredited by NAAC (National Assessment and Accreditation Council) A validity is 02 Mar 2020 and the score is 3.42 . 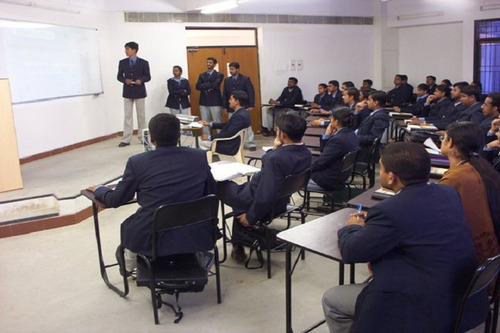 Boys Hostel :Separate hostel facilities are provided for boys. Their stay in the hostel enables them to imbibe a holistic lifestyle with activities like yoga, sports and extra-curricular activities. P.G students and final year U.G students are allotted single rooms. All hostels are equipped with solar water heater for hot water supply. 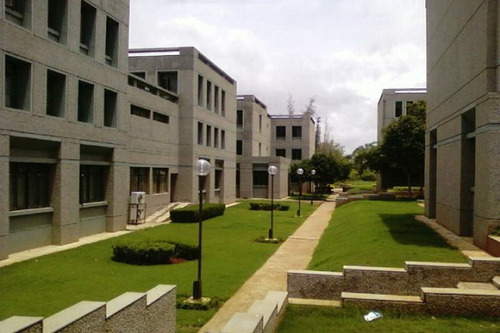 Halls of Residence for Boys at an area of 1,20,000 Sq.ft. to accommodate 1600 students. 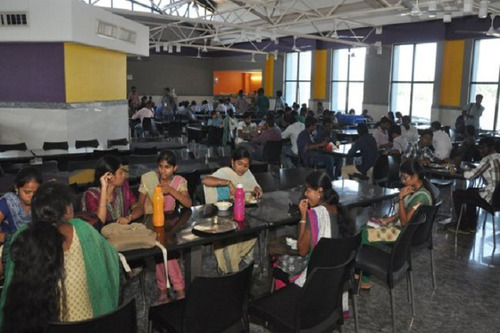 Girls Hostel :Separate hostel facilities are provided for girls. Their stay in the hostel enables them to imbibe a holistic lifestyle with activities like yoga, sports and extra-curricular activities. P.G students and final year U.G students are allotted single rooms. All hostels are equipped with solar water heater for hot water supply. 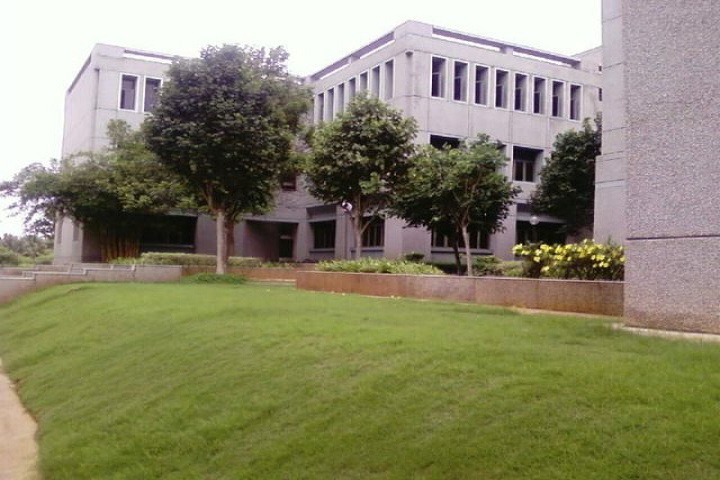 Halls of Residence for Girls at an area of 50,000 Sq.ft. to accommodate 850 students. 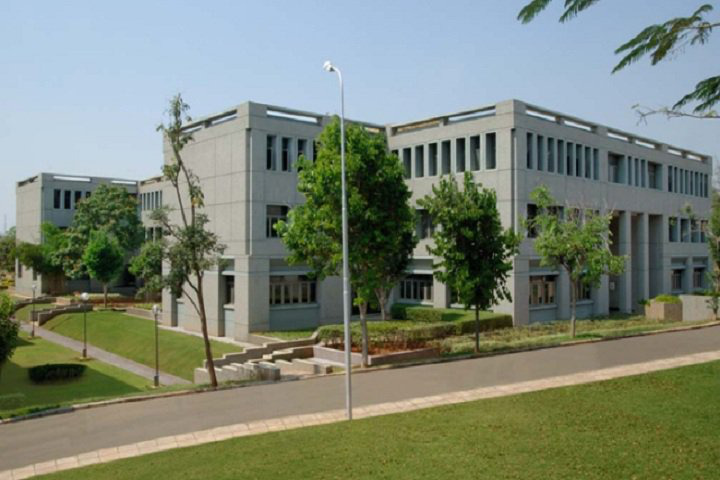 Medical/Hospital :Sri Ramakrishna Hospital (SNR Sons Trust), a 750 bedded, NABH accredited, Multi-Specialty Hospital runs its Health Centre within the premises of Sri Krishna College of Engineering and Technology. 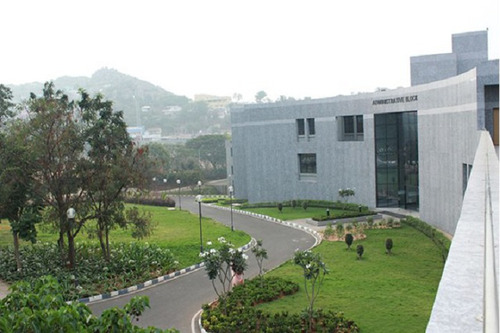 Equipped with state-of-art facilities, with highly experienced consultant and support staff, it caters to medical and emergency needs of College students and staff. Highly skilled full time Consultant is available throughout the day to attend patients. The Centre has an Out Patient Department with consultation suites and waiting lounges with Day care facility. On appointment, Specialist Consultants from Sri Ramakrishna Hospital visits the Centre to provide specialized care. The Centre coordinates with Sri Ramakrishna Hospital in any crisis medical situation for the benefit of patient. 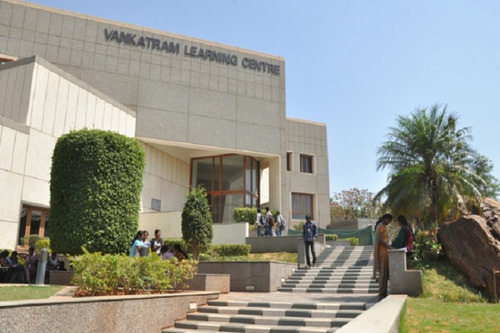 Library :The Vankatram Learning Centre (Central Library) is one among the best academic libraries in this part of the country in terms of its Architecture, Size, Resources and ICT enabled services. 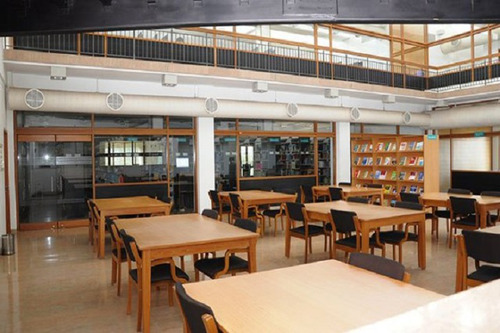 The Library is well equipped with unique features and world-class infrastructure to support and encourage scholarly communication and professional development. With the state-of-the-art technology, the users can access the print, digital and visual resources online throughout the campus. 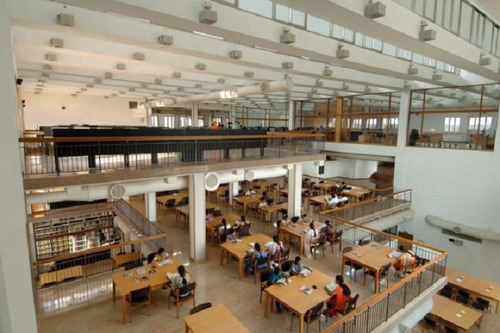 The library has a collection of about 76686 volumes of books on 40073 titles on variety of subjects. Some of them are rare and valuable. Meticulous care is taken to develop resources for various disciplines. 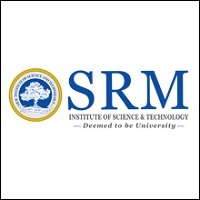 More than 1,00,000 scholarly resources in digital and visual modes such as NPTEL Video Lectures and Web Courses, NMEICT - Spoken Tutorials, E-Learning Portal, Knowledge Portal, IEEE, ASME, EBSCO, ASCE and ASTM Online Journals Packages, 2000+ national and international periodicals in print and digital modes and more than 12146 CDs / VCDs / DVDs add value to the teaching and learning process. The Library is headed by Dr. A. Fazlur Rahman, who has been awarded with the title of ‘Tamil Nadu Best Young Librarian’ by the Society for the Advancement of Library and Information Services. 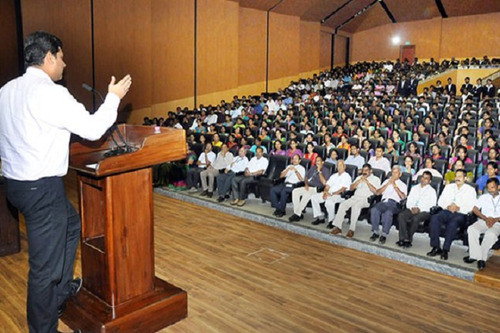 He has been conducting various programs for the benefit of the students, faculty, librarians and society at large. 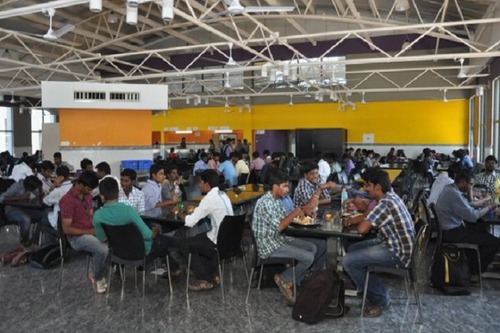 Alumni Associations :An annual Alumni meet is conducted regularly. In addition, teams of envoys also periodically meet with the alumni at various industry hub locations(both national and international) in which our alumni are employed. Banks/ATMs :Axis Bank with ATM facility and SBI ATM render service to the student community. Transport Facility :We are providing college bus service from various prominent locations all over the city to the college. This is despite the location of the college at the heart of the city. We have a fleet of 15 buses to cater to the transportation needs of students and staff. The bus picks up students outside the city as well as the places near the college and will drop them at the same point each day. We ensure the students safety by employing well experienced set of drivers with speed control devices and first aid box in all the buses.